At over 800 years old, New Hall Hotel & Spa has a long history of accommodating guests in the West Midlands. This four star Hand Picked Hotel is set within 26 acres of impressive and elegant grounds and is widely believed to be the oldest inhabited, moated manor house in the country. The property has been luxuriously renovated, retaining the original medieval charm and character. For sports enthusiasts, there is a 9 hole golf course and hard court tennis court. 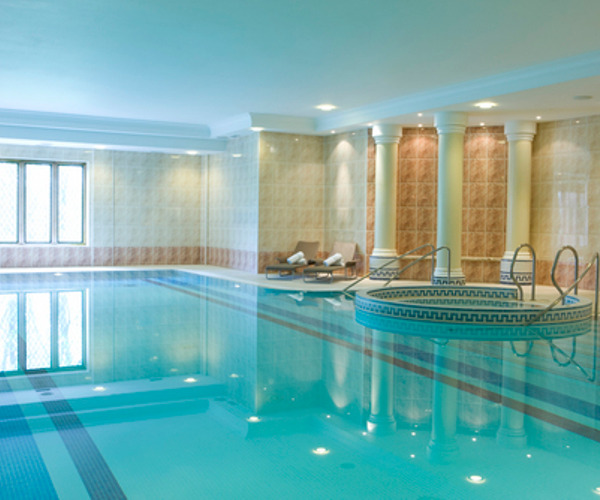 Visit New Hall Hotel & Spa for a relaxing spa break or weekend getaway! New Hall Hotel’s spa is an oasis of calm and tranquillity. Facilities include a swimming pool, spa pool, sauna and steam room. From pampering facials and relaxing massage, to full spa day experiences, the spa is a calming space where you can escape from the pressure of everyday life. There is also a full Health Club available, with exercise classes on offer. The spa’s signature treatment is the Comfort Zone Tranquillity Massage Treatment - Aromatic Wellbeing Ritual for Face and Body: mind and body are deeply relaxed, circulation is improved and skin is left beautifully hydrated. Renowned brands including Comfort Zone, Jessica and Moroccan Oil are used in the spa. New Hall Hotel offers 60 bedrooms blending modern comfort and luxury with the traditional features of an historic country house. Choose from Classic Rooms, Executive Rooms, Double Deluxe and luxurious Suites. New Hall Hotel offers a variety of dining experiences. The Bridge Restaurant serves fine British cuisine. The Terrace Restaurant is very popular, offering home-cooked favourites and al-fresco dining with views of the moat and picturesque gardens. 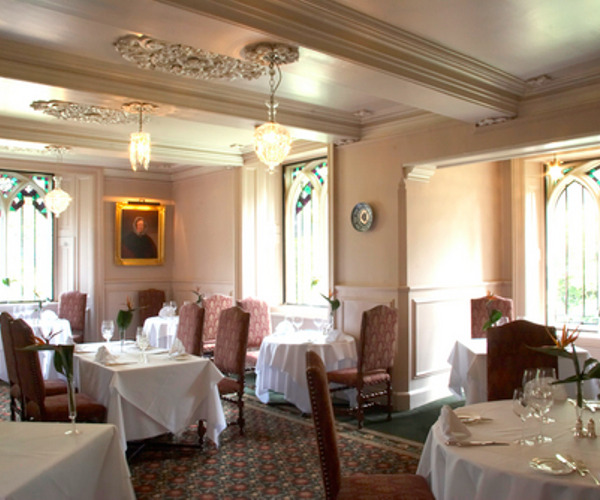 Enjoy a drink in the Lounge Bar, or for a special treat why not indulge in private dining in your room?